Makes you wonder who the Liberals have got? Who will sit in Buswell’s seat and try and take their shot? How much do you think you’d do if the Opposition Leader was you? How much do you think you’d do? 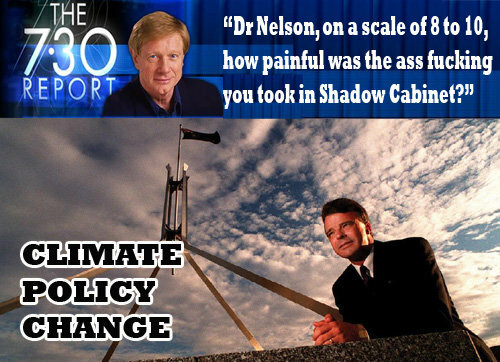 Dr Nelson might need a job soon….